A move worthy of a bishop. 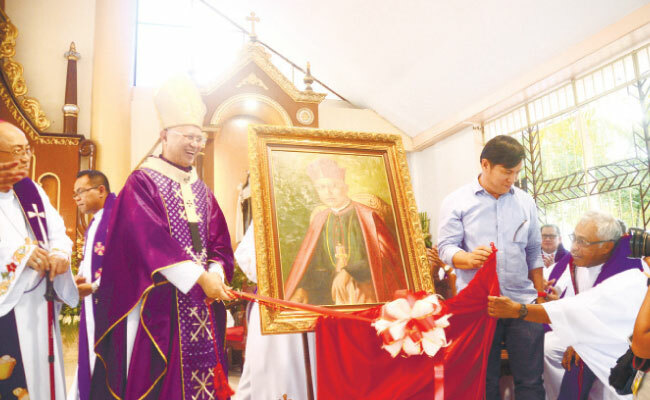 Cebu Archbishop Jose Palma and the artist June Impas unveil a portrait of the late Archbishop Teofilo Camomot, which will be displayed in a newly opened museum in Villadolid, Carcar City. The diocesan process for the beatification of the late Archbishop Teofilo Camomot ended last Thursday. The next step would be the submission of the testimonies to the Congregation for the Causes of Saints by the campaigners for Camomot’s cause, said Fr. Samson Selloriquez. 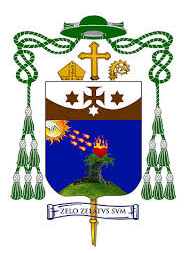 During the late archbishop’s 103rd birthday yesterday, Selloriquez, the main postulator for Camomot’s cause, said they prepared around 1,600 pages of documents containing Camomot’s holy life and heroic virtues. Also included in the documents are testimonies of people who claimed to have received favors after praying to Camomot.